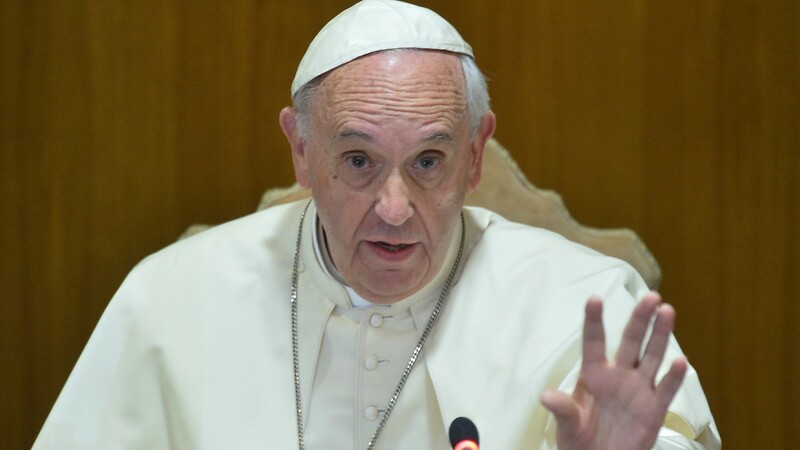 Pope Francis, on Monday condemned the use of women across the world for prostitution. He described the situation as “crime against humanity” and asked for forgiveness on behalf of Catholic men who patronize prostitutes.The Christian leader said this while leading the Episcopal Ordination at Saint Peter’s Basilica at the Vatican. Blessing Okoedion, a 32-year-old Nigerian who was once a victim of sexual trafficking, had told the Pope she was troubled that many clients of prostitutes on the streets of Rome were Catholics. “I ask myself and I ask you, is it possible for a Church that is still too male chauvinist to be able to question itself truthfully about this high demand by clients?” Reuters quoted her as asking.